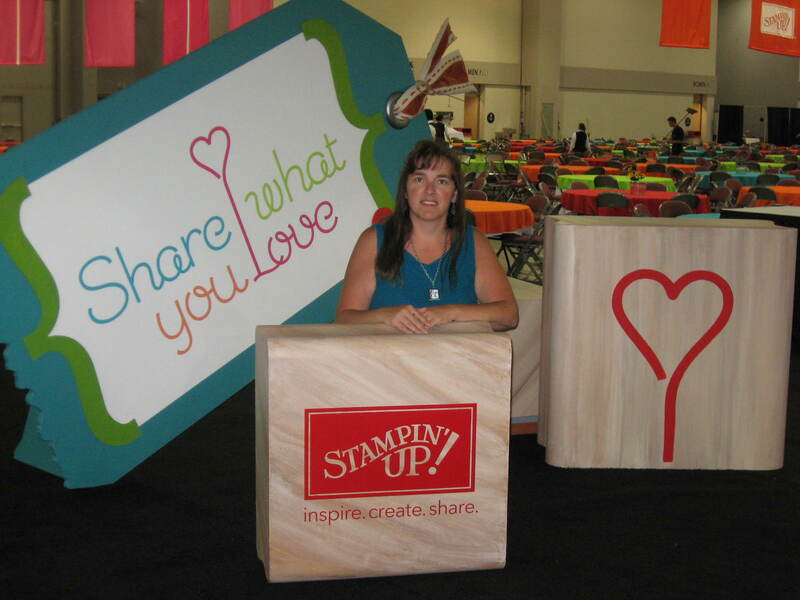 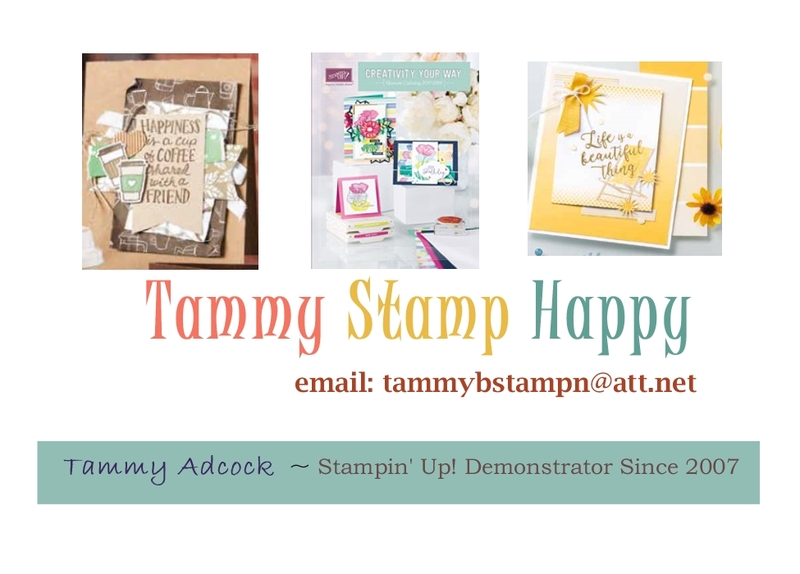 Tammy Stamp Happy: I wanted to Share What I Love with you! 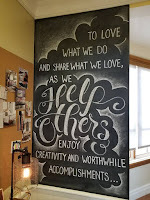 I wanted to Share What I Love with you! 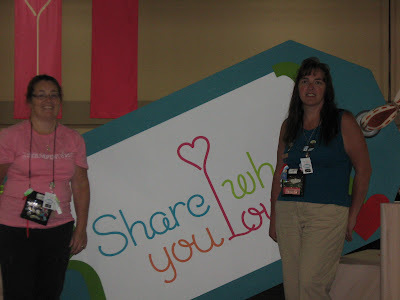 Here I am with my convention buddy Brenda. We had a great time at Convention! 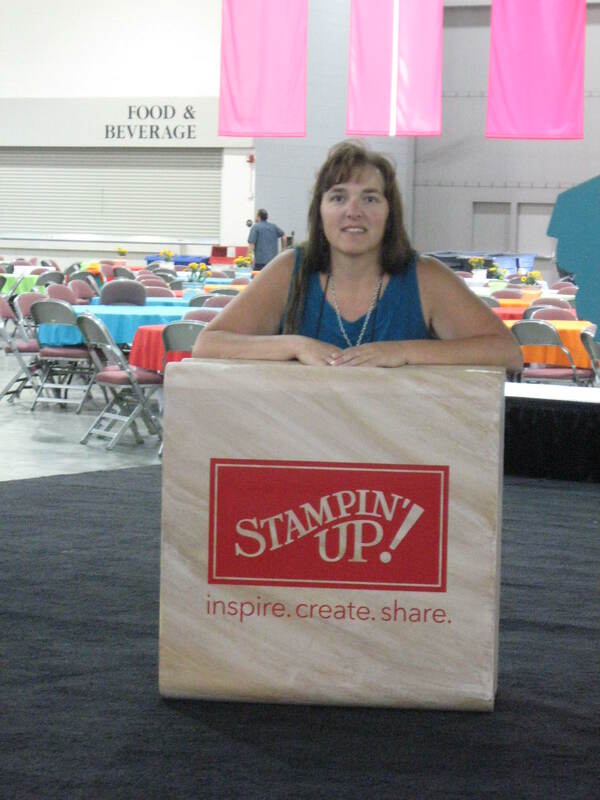 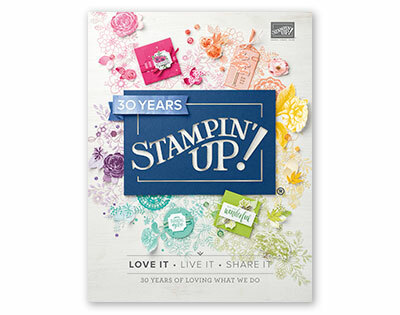 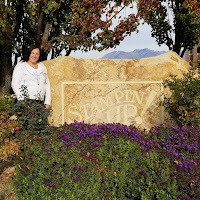 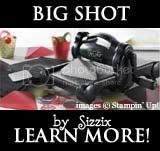 If you would like to have fun like we did by joining my team let me know so I could tell you all about joining Stampin' Up!